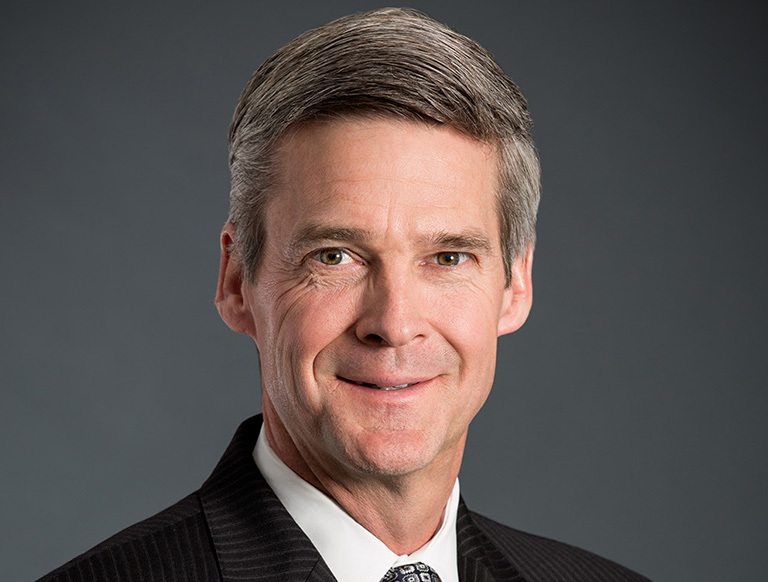 Timothy Richey joined CBRE in 2014 as Vice Chairman with Capital Markets, Institutional Properties in Denver, Colorado. A nationally recognized expert, Tim’s professional acumen extends across office, industrial and retail assets throughout Colorado and the Rocky Mountain Region. His professional experience includes the sale and/or recapitalization of over 300 properties, many of which are the region’s highest profile assets. Together with business partner, Mike Winn, Tim offers more than 50 years of combined investment sales experience and has been involved in over 60 million sq. ft. of sales transactions, totaling over $14 billion. Prior to joining CBRE, Tim spent 16 years at Cushman & Wakefield in Denver and seven years at Grubb & Ellis.